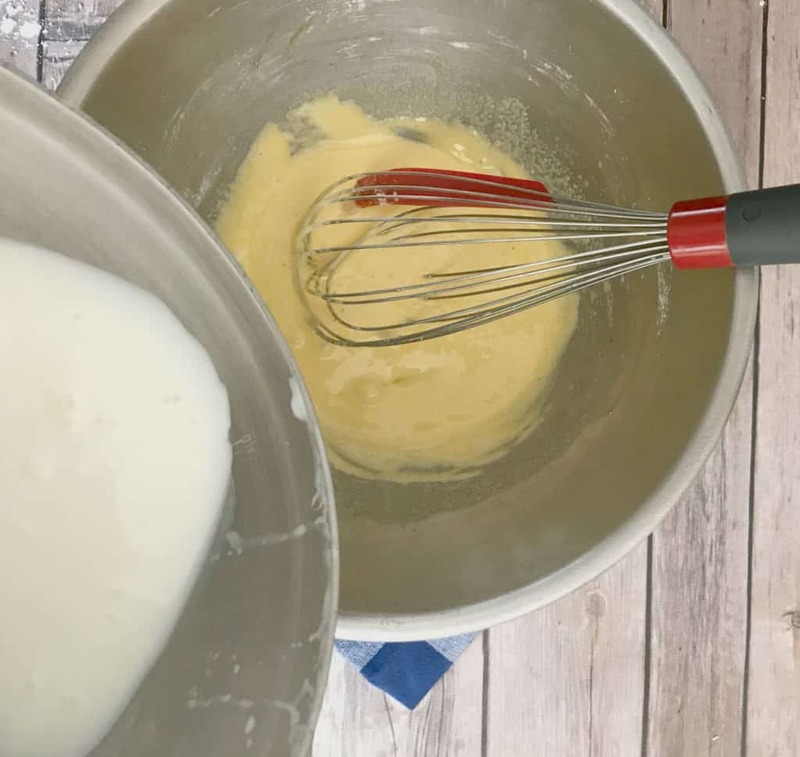 Learn how to make German buttercream with this step by step photo tutorial! German Buttercream, or custard buttercream, is less sweet than traditional American Buttercream but easier than a meringue style! So you want to up your buttercream game from the traditional American style of powdered sugar and creamed butter, but the thought of tackling a meringue style like Swiss buttercream is still a little bit outside your comfort zone. This is the perfect buttercream solution when American is too sweet for you, but making Swiss Meringue scares the pants off of you. German buttercream falls into the same creamed butter buttercream category as American buttercream and Flour buttercream (boiled milk icing, ermine icing). It’s one of 6 that I will help you master in my Buttercream Basics Guide! Add your flavoring and cream until smooth. Now for German Buttercream the sweetened base is an egg-yolk custard that you make that is similar to pastry cream. It’s almost like a vanilla pudding in a sense. If you can make pastry cream or pudding you’re good to go. If you haven’t before, don’t worry I got step by step photos. Don’t worry I got your back. Difficulty Level: Medium. A bit more difficult to make than ABC, but a good stepping point from ABC to the cubed butter/meringue-based buttercreams. 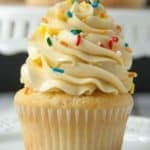 How Do I Make German Buttercream? 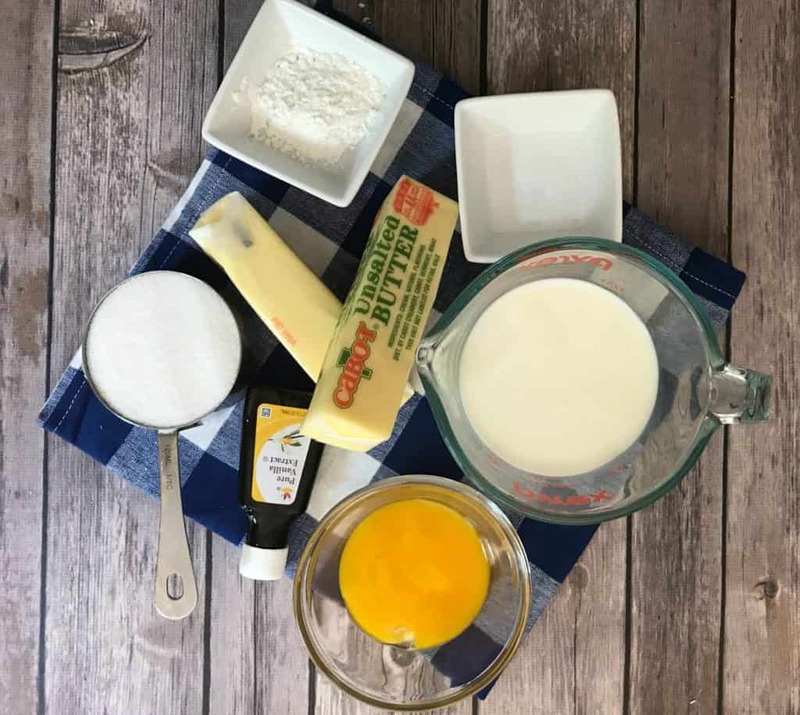 To make German Buttercream, you are going to need the following ingredients: butter, egg yolks, granulated white sugar, whole milk, pure vanilla extract, and salt. Step 1: Combine the milk and 1/4 cup sugar. 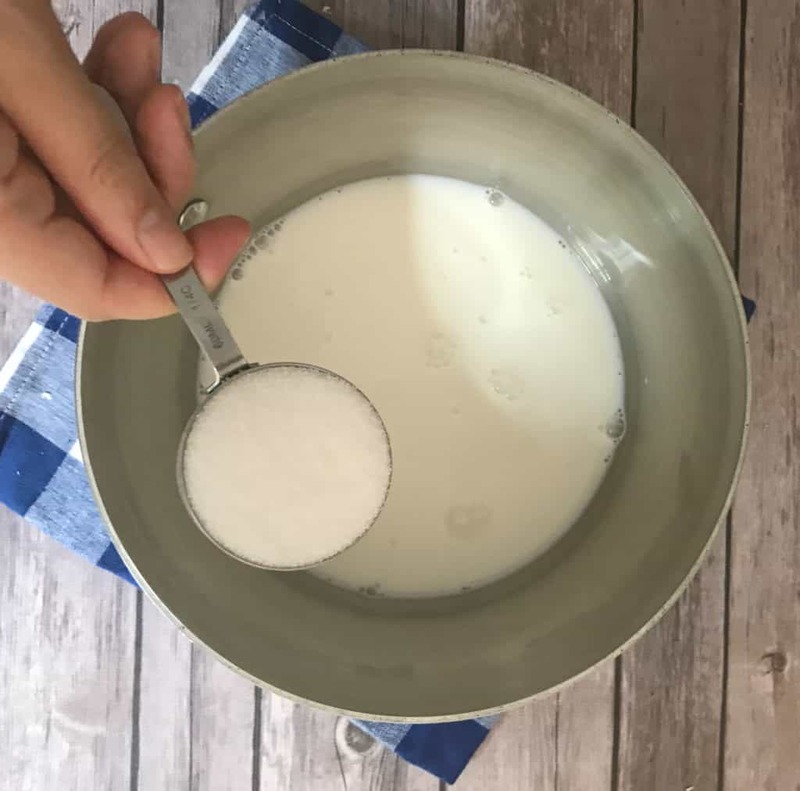 Combine the milk and 1/4 cup of the sugar in a medium-sized saucepan. Set aside. Step 2: Mix Together Sugar, Egg Yolks, Cornstarch, Vanilla and Salt. 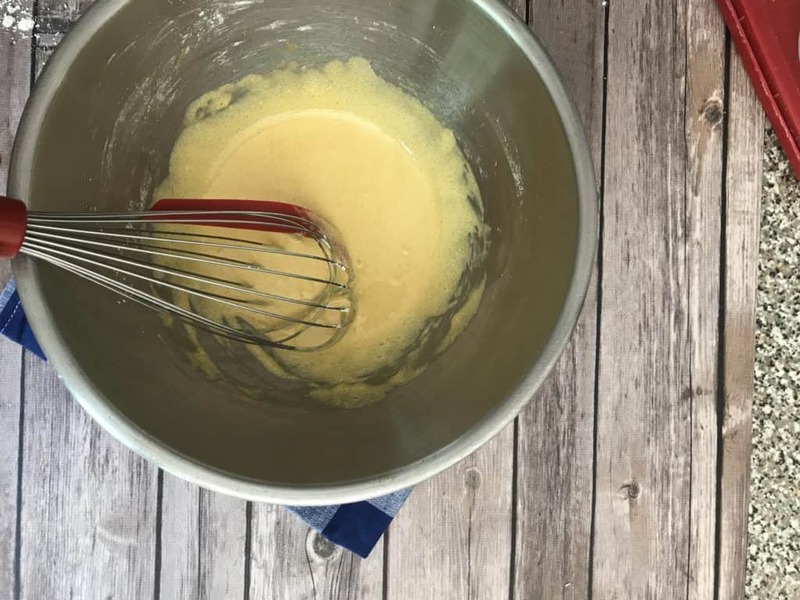 In a separate medium mixing bowl, whisk together the remaining sugar, egg yolks, cornstarch, vanilla, extract, and salt. Whisk until the mixture is combined and foamy. Set the mixture aside. With the saucepan from step 1, heat the mixture over medium-low heat, stirring frequently to prevent scorching and for the sugar to dissolve. Bring the mixture to a simmer, then remove from the heat. Then pour a 1/3 of the mixture into the yolk mixture to temper the eggs . Pro Tip: You want to add just 1/3 at first so as not to scramble the eggs. This will slowly bring the eggs up to temperature. Continue to add the rest of the milk mixture, whisking vigorously to combine. Step 4: Heat until the mixture becomes thick. Pour the mixture back into the same saucepan. Place it back on the stove on medium-low heat, stirring constantly, until the custard mixture becomes thick. At first sign of bubbling, remove the mixture from the heat. Step 5: Transfer the custard to a bowl and cover with plastic wrap. Be sure the plastic wrap touches the surface of the custard, to prevent a skin from forming. Chill the custard until completely cool (this could take about 2 hours). But don’t rush this step! You could always do this a few days ahead of time when making German Buttercream. 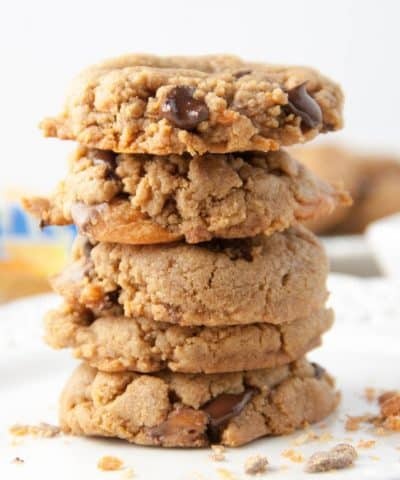 You can use your stand mixer fitted with a paddle attachment (or hand mixer) for about 2-3 minutes until soft and creamy. Pro Tip: Soften your butter quickly by cutting the butter into cubes and letting it sit on your counter for 30 minutes. 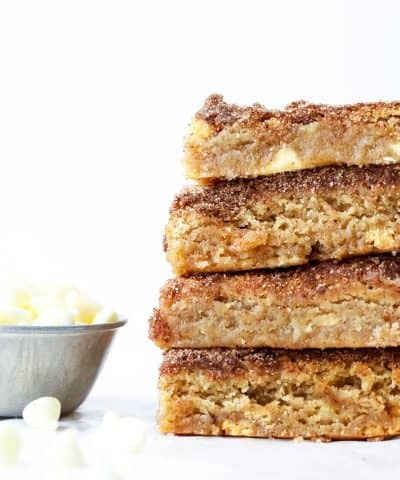 Here are more ways to soften your butter quickly. Be sure to add the custard a few tablespoons at a time and creaming until combined. Scrape down with a rubber spatula as needed. Step 8: Cream Until Smooth. You can use this buttercream immediately, or store in your refrigerator for up to 5 days. 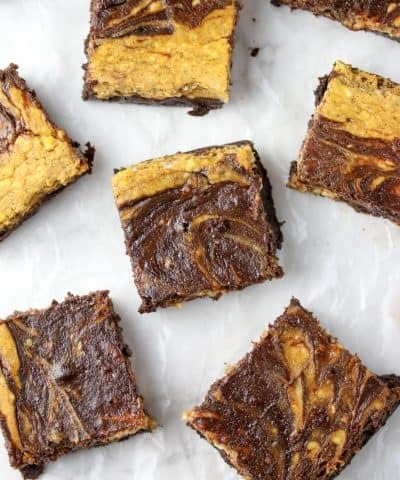 You will just need to re-whip it again until it smooth and creamy again. You can also freeze it for up to 3 months. 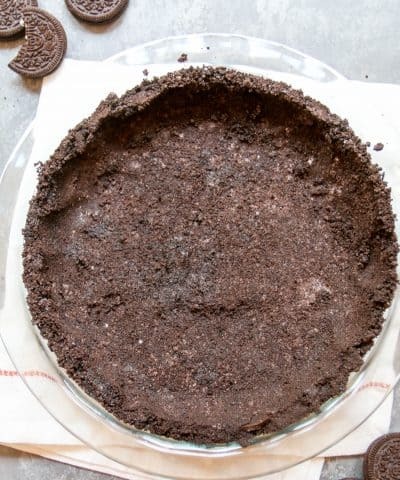 When ready to use, just let it thaw in the refrigerator overnight and re-whip again until smooth. Step 9: Frost Your Cupcakes! Now it’s time to frost those cupcakes! 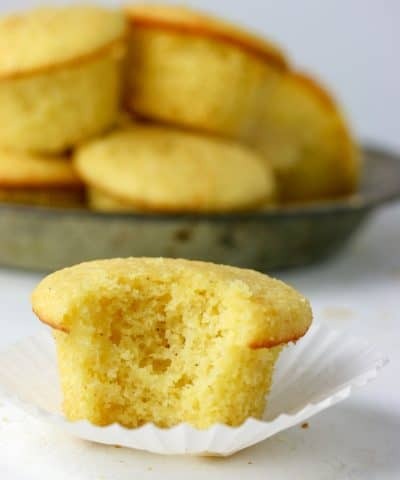 For these cupcakes I used my traditional vanilla cupcakes. 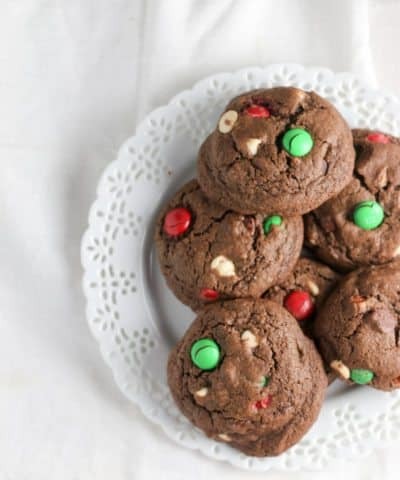 You can even use it on my easy one bowl chocolate cupcakes, no problem. This icing has the best consistency right after it’s made. But if you make it ahead, store in the refrigerator. Then let it sit at room temperature to warm slightly, then re-whip before spreading as usual. This buttercream is sensitive to heat. It is not recommended to use this frosting if you plan to serve it outside at outdoor summer events. 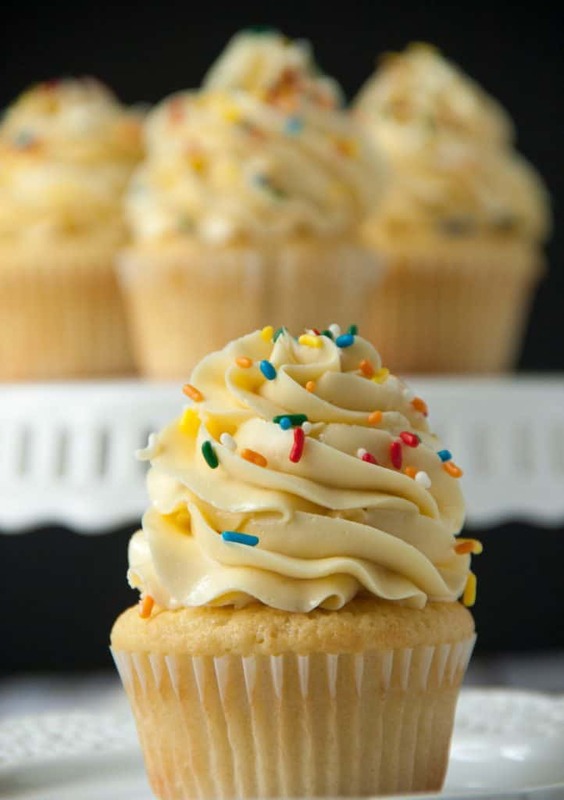 Plan on refrigerating a cake or cupcakes in German buttercream until ready to serve! Do I Need To Refrigerate This Buttercream? Nope. 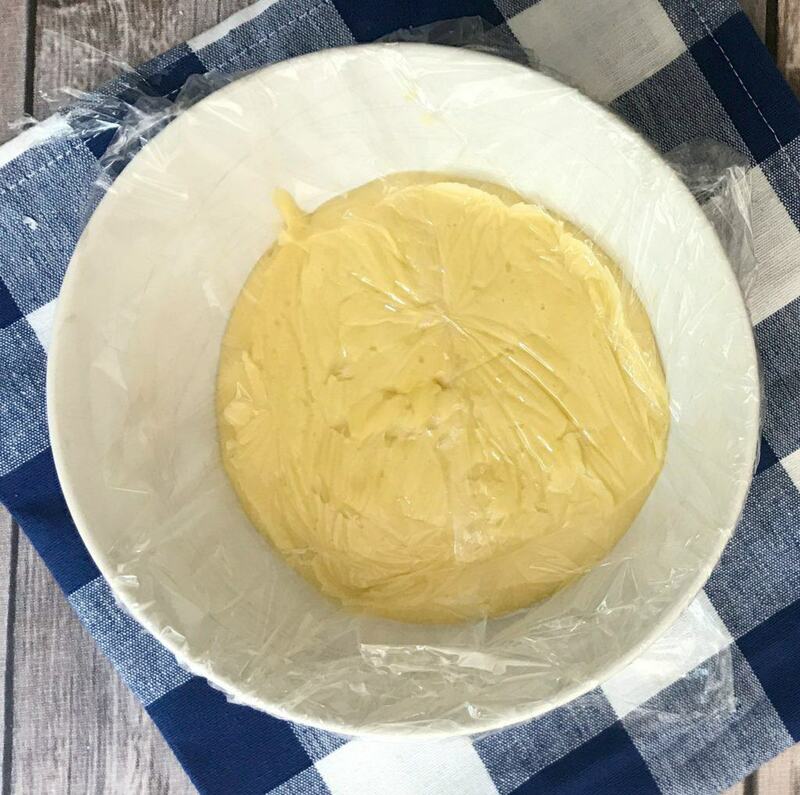 German buttercream is fully cooked, so it’s fine to leave the buttercream or a cake covered in this frosting, for a few days at room temperature. I just keep the buttercream in a container or cover the cake to keep it protected. Can I Make German Buttercream In Advance? Yes, again if using within a few days you can keep it stored at room temperature. Otherwise, I keep the buttercream in my refrigerator for up to 5 days. Any longer, I freeze the buttercream for up to 3 months. When ready to use, just let it thaw, covered, in the fridge overnight. Then whip again until the desired consistency is reached before piping and frosting. 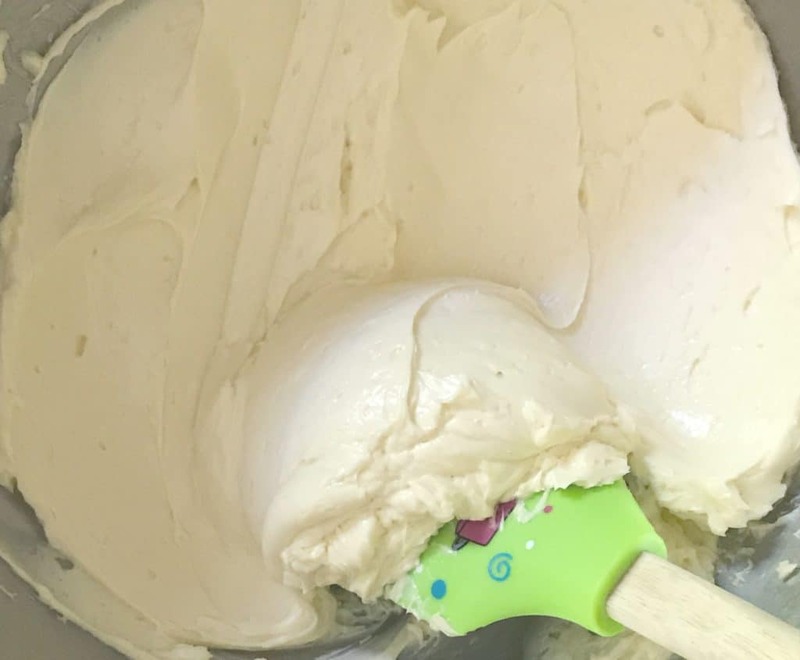 Want More Help Making Buttercream? Check Out These Articles! Be sure to grab a copy of Buttercream Basics: Beginner’s Guide To Mastering Buttercream! This buttercream is made with a custard to sweeten it! It's less sweet than traditional American Buttercream but not as difficult as Swiss Meringue! With the saucepan from step 1, heat the mixture over medium-low heat, stirring frequently to prevent scorching and for the sugar to dissolve. Bring the mixture to a simmer, then remove from heat. Pour about 1/3 of the hot milk mixture into the egg yolk mixture, whisking the egg mixture as you pour the hot milk (this keeps the eggs from "setting" and forming lumps). Whisk vigorously to combine. Slowly add the remaining milk mixture, whisking all the while. The mixture will be quite liquidy. Transfer the custard to a bowl and immediately cover with plastic wrap, pressing the plastic directly on the surface of the custard to prevent a “skin” from forming. Place the custard in the refrigerator; let it cool completely, until it feels cold to the touch. This can take up to 2 hours. 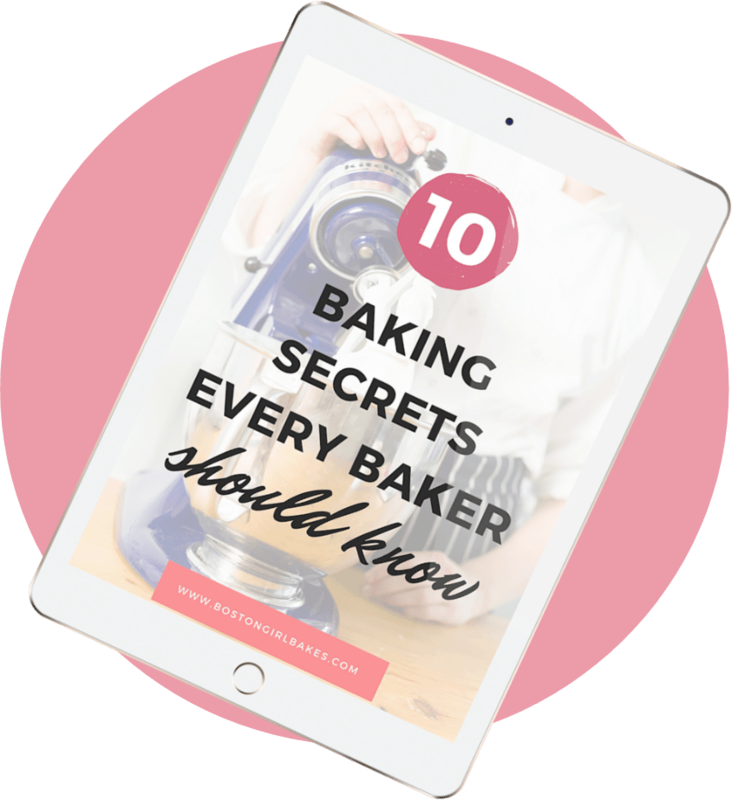 Don’t rush this step — it is key in attaining a smooth texture in your buttercream. 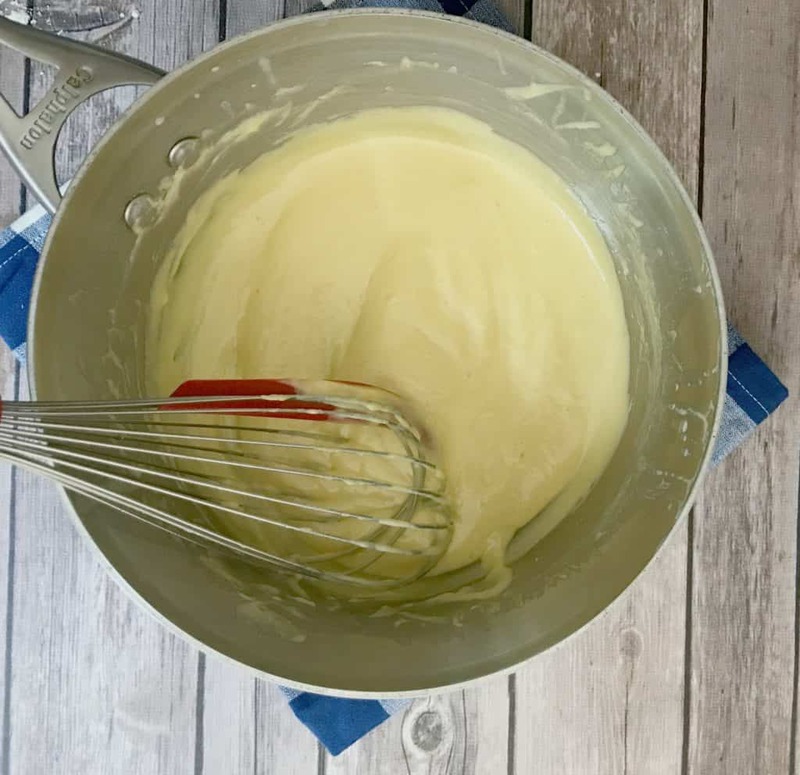 Once your custard mixture has chilled completely, it’s time to finish your buttercream. 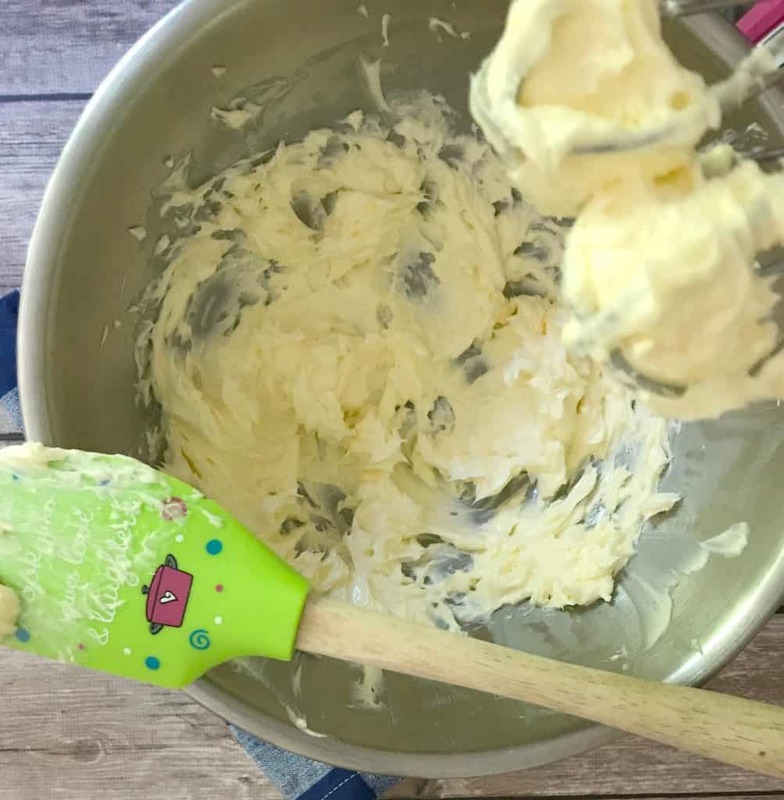 In a stand mixer fitted with the paddle attachment or using a hand mixer, cream the butter until light and fluffy, 2-3 minutes on high speed. This icing has the best consistency right after it's made. But if you make it ahead, store in the refrigerator. Then let it sit at room temperature to warm slightly, then re-whip before spreading as usual. Yay Heather! I’m glad you fixed the comment form so I can comment on this delicious looking buttercream. 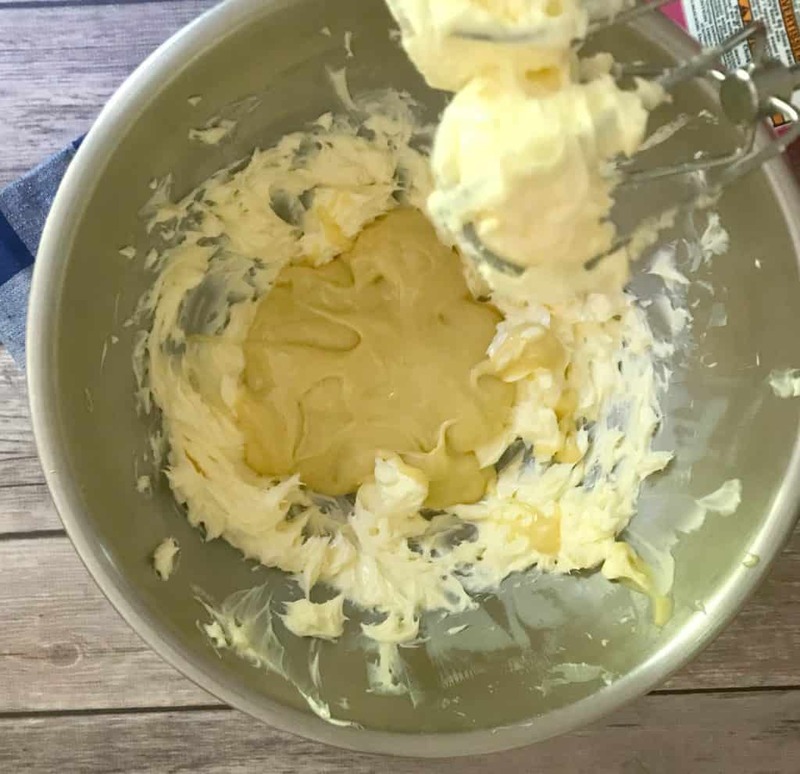 I have never heard of German buttercream – that’s what I love about the food blogging community. 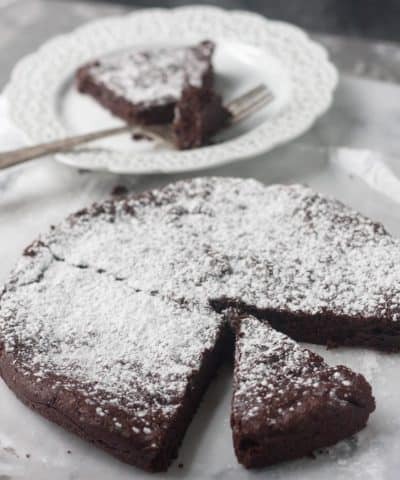 I’m always discovering new recipes to try! Hi Katherine! Yes gotta love technical issues 😉 but yes this is a lesser known buttercream but soooo good!! 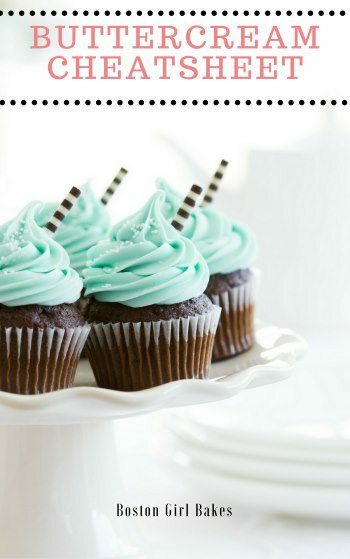 Oh, wow, this looks like the dreamiest frosting ever! And it looks so perfect for piping. I can already think of the different cupcakes and cakes I want to try this on — thanks for sharing! 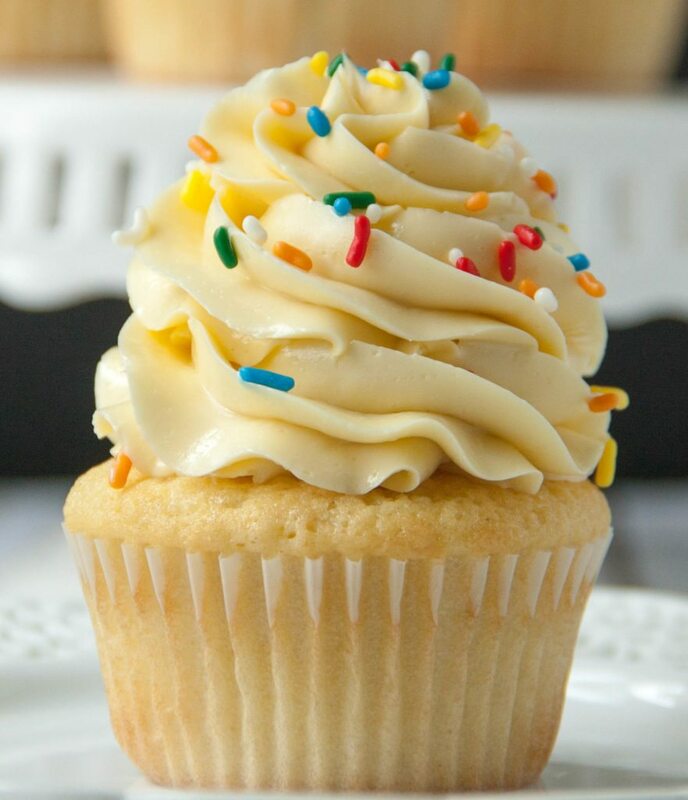 The texture of that buttercream looks so heavenly!!! I also never heard of it before, but I’m definitely trying it out soon! 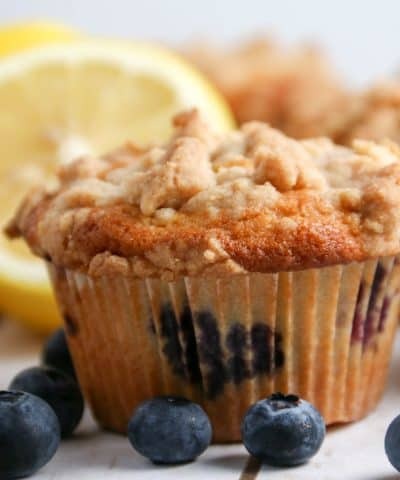 Looks and sounds too good to miss! Oh it definitely is Anna! Can’t wait to hear how it goes! Oh that’s great Dominique! Let me know how it goes! I never knew there was such a thing as German buttercream! It sounds delicious, so happy I found out about it. And such an informative post too, I can’t fail! Thanks Michelle…it’s delicious 🙂 Enjoy! It’s definitely not as difficult as some of the meringue buttercreams like Swiss. This tutorial is perfect for me, the frosting newbie. Trying to branch out of store bought and buttercream is where I’m starting! 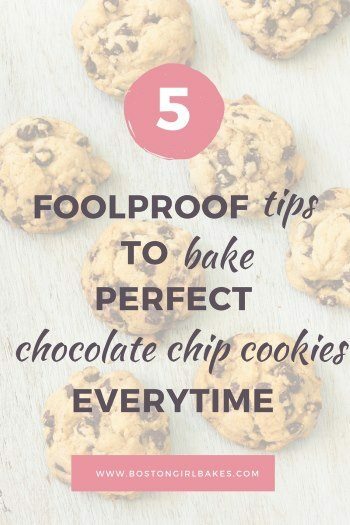 This is such a helpful post!! 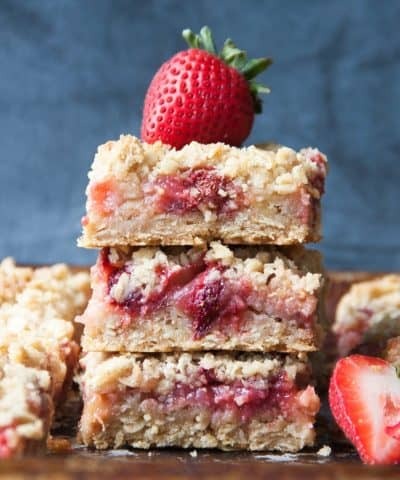 I dont think most people understand how much does into making frostings and the different techniques/ingredients needed. 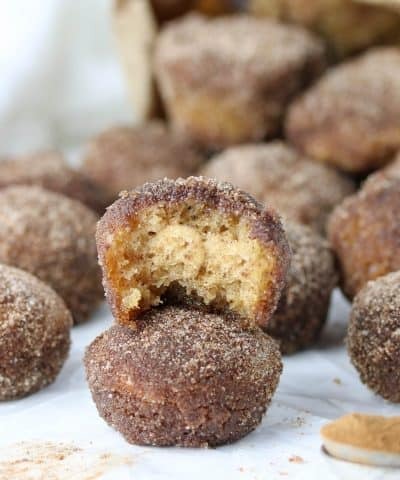 I’m definately more on the less sweet side so I’m all over this recipe!!! Thanks Amanda! Yes it’s a great buttercream if you think American is too sweet. Enjoy! I always make American buttercream. I’ve never made, or even heard of, German buttercream. But I like what I’m seeing. I’m particularly in love with your buttercream to cupcake ratio! Love how it is piled on!. And great step by step instructions too!